The Ministry of Defence released documents revealing the staggering cost of the 25-year-old’s five flights, which were said to be part of his RAF pilot training. One journey – when he used RAF helicopters to fly to social engagements including his cousin Peter Phillips’ stag weekend, which was located in Chinook in the Isle of Wight – cost £8,716 alone. His decision to use the helicopter to fly to the British island was described as “ridiculous and inappropriate” by aviation author Jon Lake. 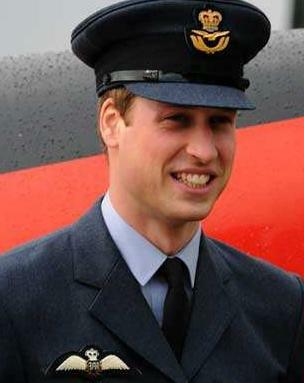 [Prince] William also used the vehicles to fly to girlfriend Kate Middleton’s house in Berkshire, and fly over Prince Charles’ estates in Gloucestershire and Norfolk. David Cook And David Archuleta Revealed Their First Kiss Details!